this made me giggle, which means GOOD JOB! Very interestingly! How dark blue and green hair are made???? 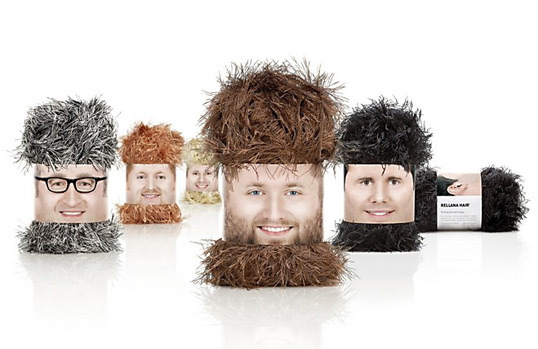 Er, you mean perfect for knitted fake beards and wigs, right?